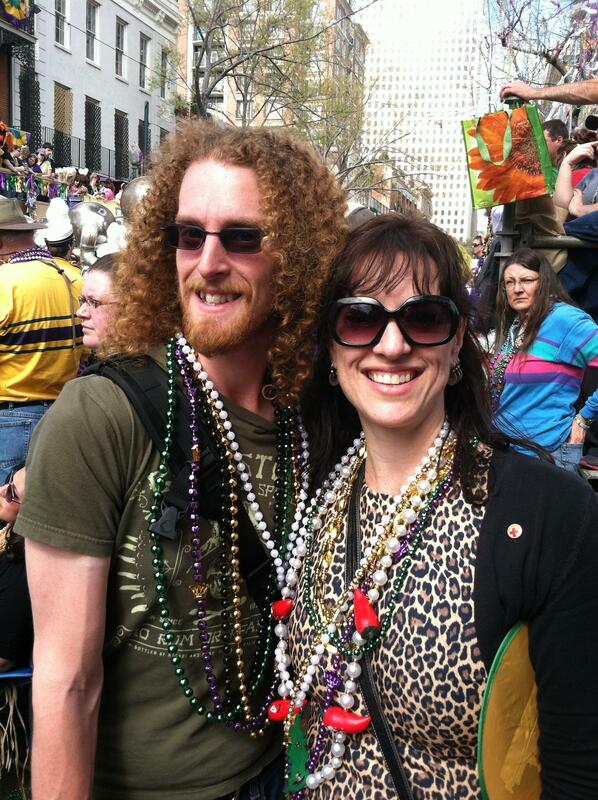 This entry was posted in Louisiana, Mardi Gras, New Orleans and tagged Mardi Gras, New Orleans, Ryan McAlpine. Bookmark the permalink. ← Throw me something, Mister! the only reasonable place to wear that dress!